We Love what we are doing And our goal is to provide 100% satisfaction to our clients . We are Top Seller on PPH and We have done more than 2150+ Project for all Over globe clients including MNcs . 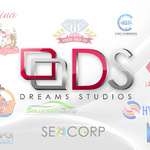 Dreams Studios is specialized in converting Photoshop documents (PSD) to HTML. 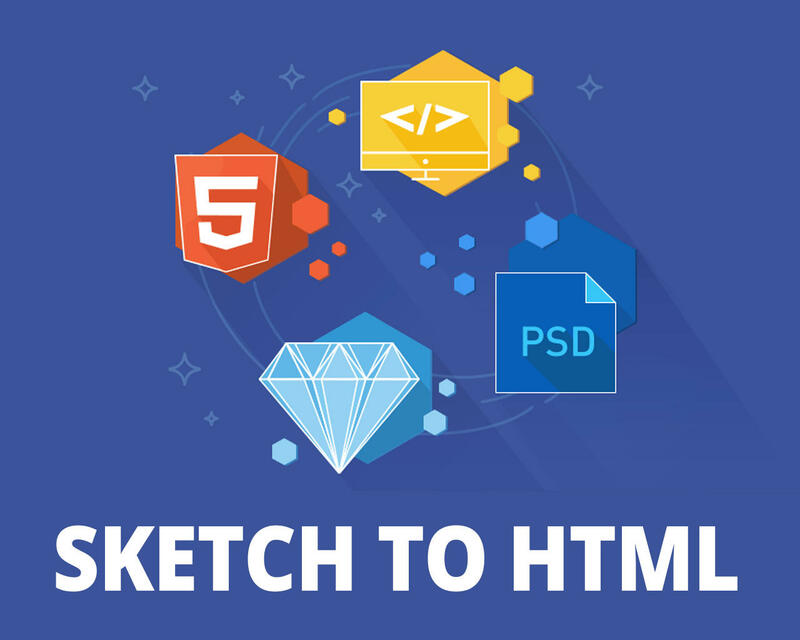 Boasting a worldwide client base, we have years of experience in converting PSD files into 100% hand-coded HTML markup with perfect pixel count and browser compatibility. Our conversion process utilizes CSS2.1 or CSS3 and is fully W3C compatible. •	100% W3C validated coding of web pages. •	Assurance of error-free coding that follows the latest web standards. •	Multiple Browser Compatible! (Firefox,IE9+, Chrome, Safari, Opera). •	Convert Sketch/Photoshop designs to remarkable various browser compatible website including W3C validity as well as SEO semantic markups. •	We only use HAND CODED, We do not use any software to automate this process. That’s why we provide SEO Friendly coding. •	Great Quality of Service for Sketch/PSD to responsive HTML5. •	Best reliable, expertise and finest Company. 2. Fonts in TTF/OTF format. Vikas has been developing websites and application for 10+ years , He has shown proficiency at leading team of developers and designers to complete the various innovate and critical projects , mission critical objectives, as well as providing client consultation for high-level strategic and architectural project decisions. Vikas developed mobile and web applications at all stages of the product life-cycle for various country around the world . Vikas has shown proficiency at leading teams of developers to complete non-trivial, mission critical objectives, as well as providing client consultation for high-level strategic and architectural project decisions. Vikas developed mobile and web applications at all stages of the product life-cycle for all over globe clients. Dream Steps is an IT Company that believes in delivering unrivalled services to help the businesses taking lead over their competitors. Unparalleled competency, innovative ideas, and the capability to deliver what our clients have not witnessed before have driven us to become the leading digital services provider. We offer a myriad of services related to graphic design, website design, web development, mobile application development and SEO & Digital marketing at cost-effective prices. We don’t just make promises; we have the team that delivers the high-quality work for our clients. In the last 10+ years, and served more than 2500+ clients. ✔ Mockup / Wireframe Design (Web and app). We love to speak with people and help them with all that we have got and love to help our client in all stages of the project from beginning to end, We have been enjoying each second of our journey and would love to add a lot of other names to our successful partnerships. Every friend you have ever made would have been a stranger if you didn't say "hi!" I look forward to having a great, successful and a rewarding relationship with you.